Children and naturalism were the hallmarks of Cassatt’s work during the 1880s and 1890s. Her Impressionist colleagues included Caillebotte, Degas, and Renoir. Their influence, combined with her study of Japanese prints, helped Cassatt develop the modern idea that the background of a painting might be as significant as the foreground. In this educational program, Cassatt’s paintings are highlighted. 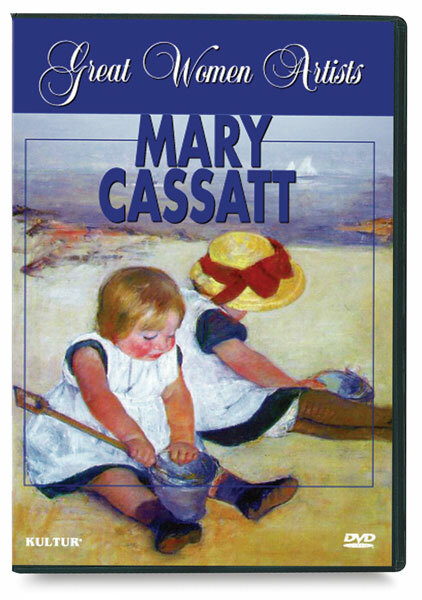 It also features expert analysis of Cassatt's work and a biographical profile.